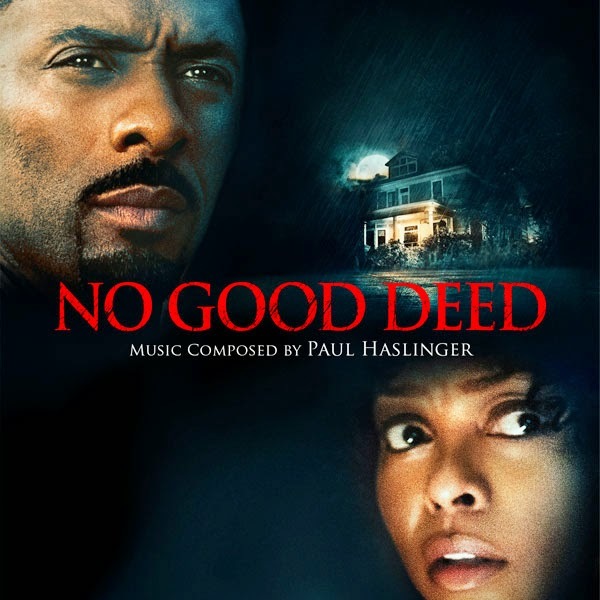 Madison Gate Records will issue a digital and physical release of the soundtrack for No Good Deed, the new thriller from Screen Gems on Tuesday September 9th. The Original Motion Picture Soundtrack features new music by Paul Haslinger. Screen Gems will release No Good Deed on September 12, 2014. Terri (Taraji P. Henson) is a devoted wife and mother of two, living an ideal suburban life in Atlanta when Colin (Idris Elba), a charming but dangerous escaped convict, shows up at her door claiming car trouble. Terri offers her phone to help him but soon learns that no good deed goes unpunished as she finds herself fighting for survival when he invades her home and terrorizes her family. Directed by Sam Miller, written by Aimee Lagos, and produced by Will Packer & Lee Clay. Starring Idris Elba, Taraji P. Henson, Leslie Bibb, Kate del Castillo and Henry Simmons.